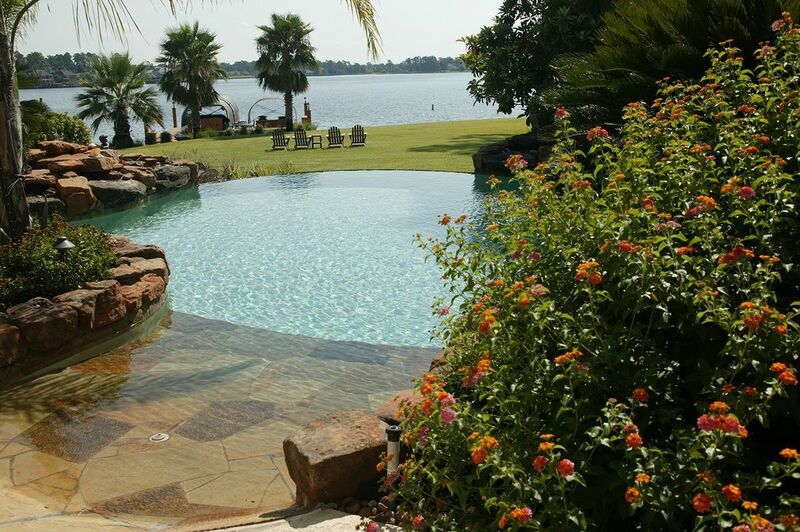 Now that you have the perfect pool or patio its time to complete your project with a custom paving service. 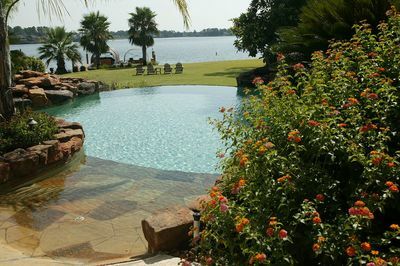 We work with a number of pool contractors to provide exceptional paving installations for new clients. With over 15 years of experience we can provide you with a custom solution that will be the perfect finishing touch. 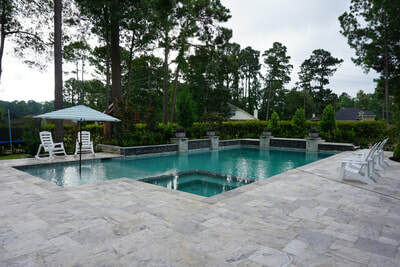 Our pavers utilize the best techniques and tools to provide the best results for pools, walkways or just about any outdoor paving project you can imagine. Travertine pavers are an ideal addition for any homeowner looking for an all-natural, long-lasting solution to their landscape paver needs. Travertine feels wonderful on bare feet and will give your pool a look that is envious. Brick is a classic look that never goes out of style. 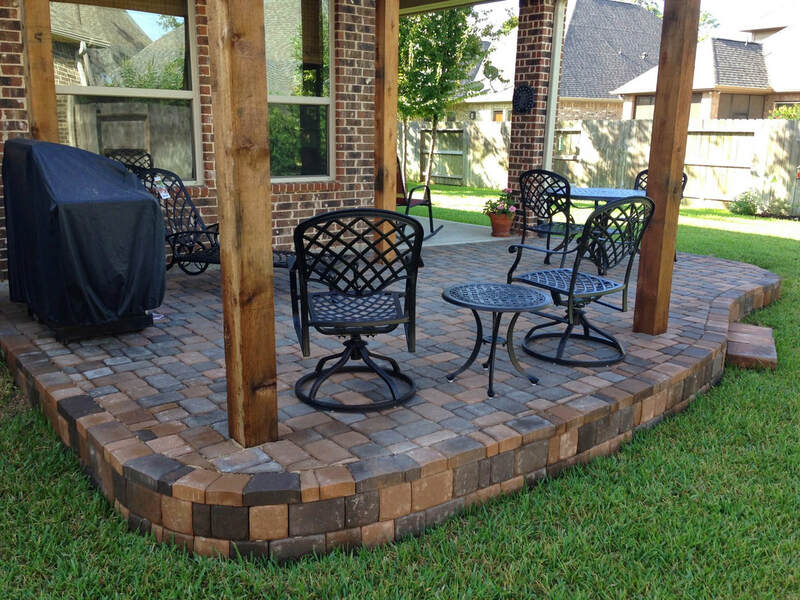 Those looking for an affordable landscape paver that can be shaped and stylized should consider brick as a timeless option that will appeal to guests and future home buyers alike. Concrete pavers are just as timeless as brick, and you can really never go wrong with them. 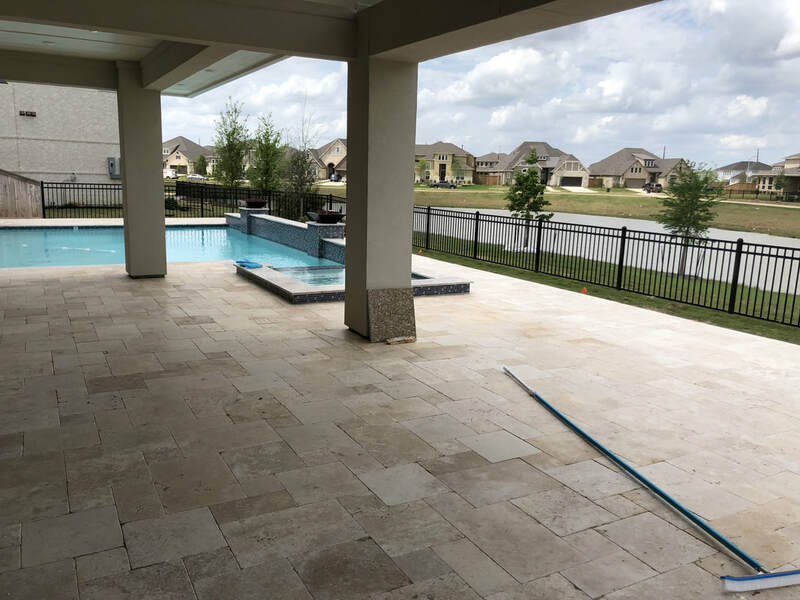 A step above poured concrete in aesthetic appeal, concrete is the perfect option for your landscaping paver needs if you are looking for something affordable and simple. 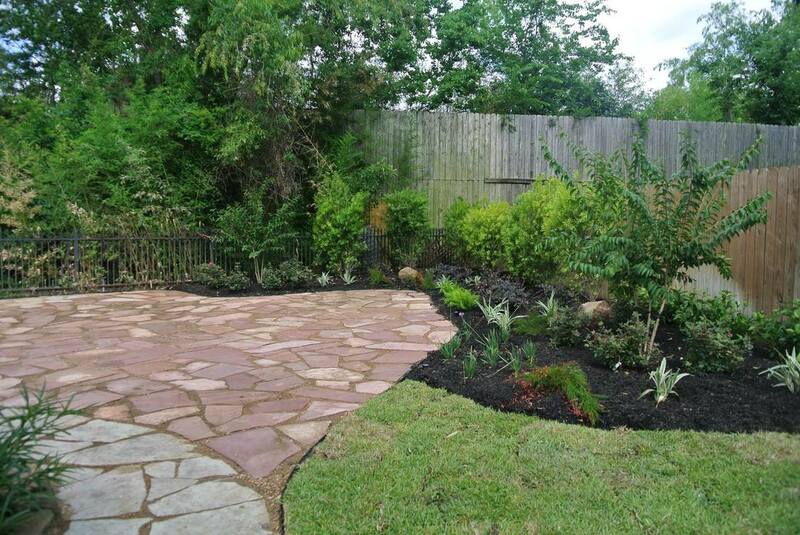 In landscaping, pavers are mostly used in patios and walkways as they stand out the most in most landscaping designs and plans. Natural style pavers are the most popular choice for these sorts of landscape paving, though other types of paving are used as well. Pavers around your pool are an ideal solution when you are looking for something that goes beyond the community pool poured concrete look. 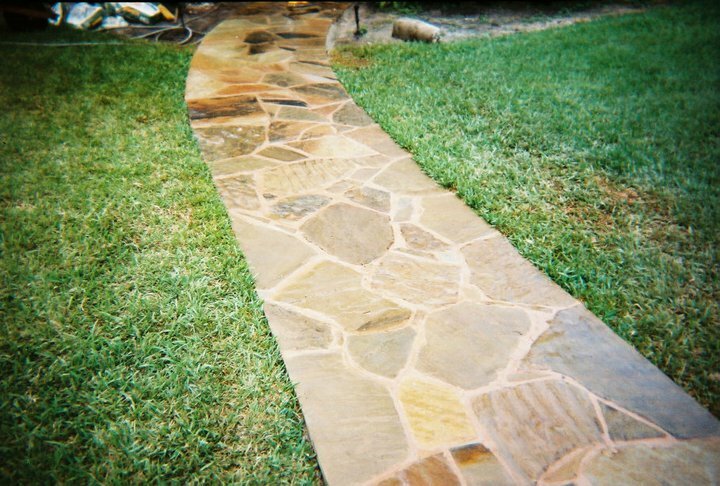 Whether you choose high class travertine or simpler concrete pavers, you’ll have a landscape that stands out. 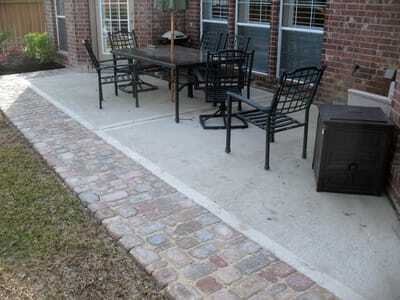 Driveways are another common use for landscape pavers. While a blacktop asphalt gets the job done, it certainly doesn’t stand out as fashionable. Choosing brick or concrete pavers could make your driveway unique among other homes in the neighborhood. 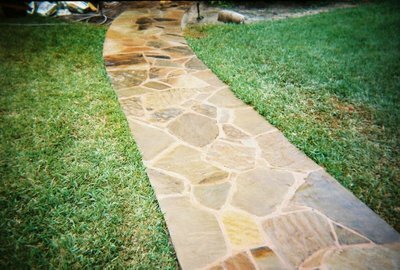 Thinking of getting a paver job done... in your next landscaping project or fixing that nasty crack on your patio? Get in touch with us at Outdoor Perfection today. With almost 2 decades of landscaping experience, we can handle any sort of landscape paving job you may have. 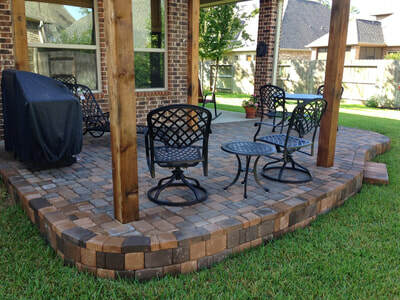 Our expert pavers will beautify your landscape by giving it a polished and finished look. For a free consultation, call us up at 281-516-1600 today.